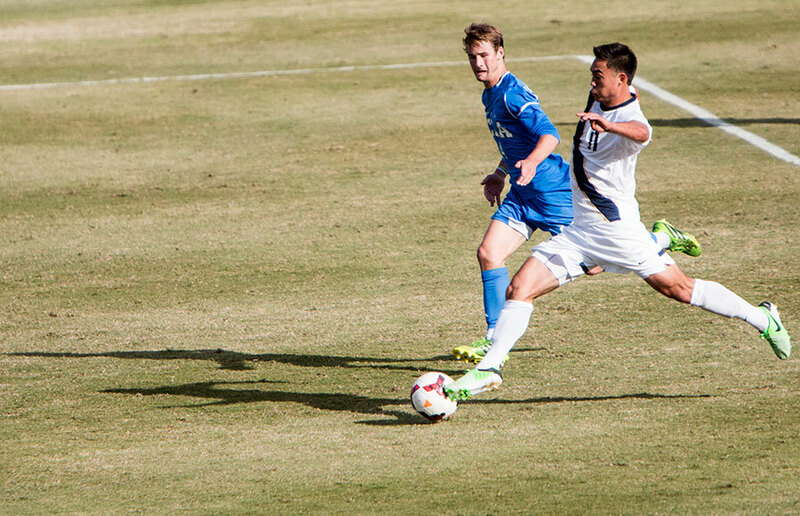 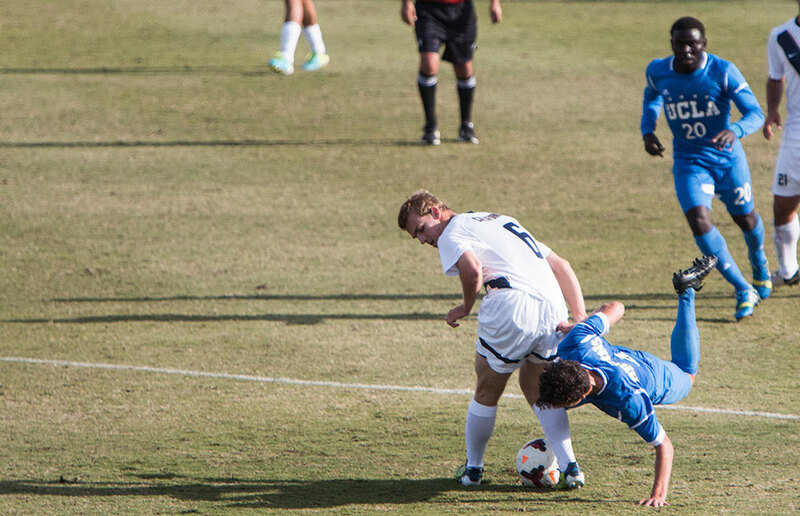 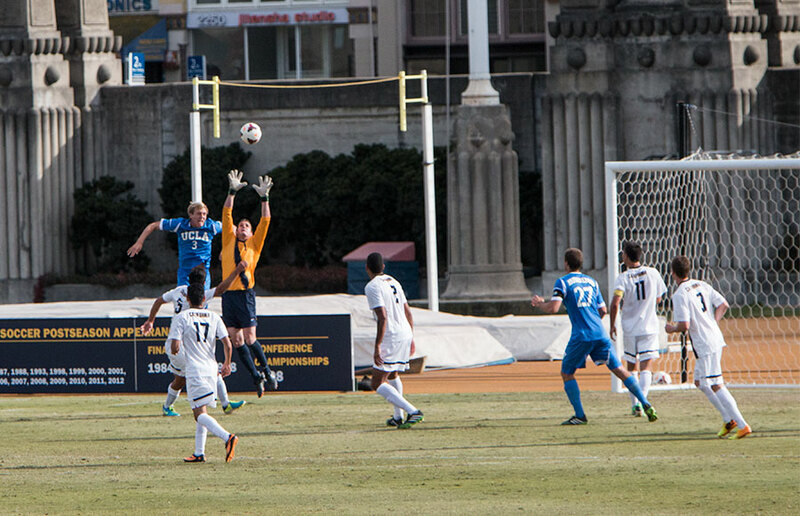 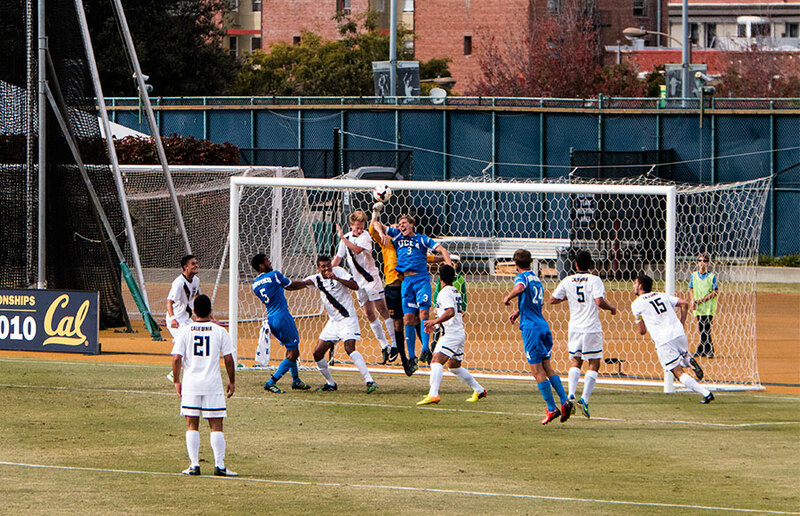 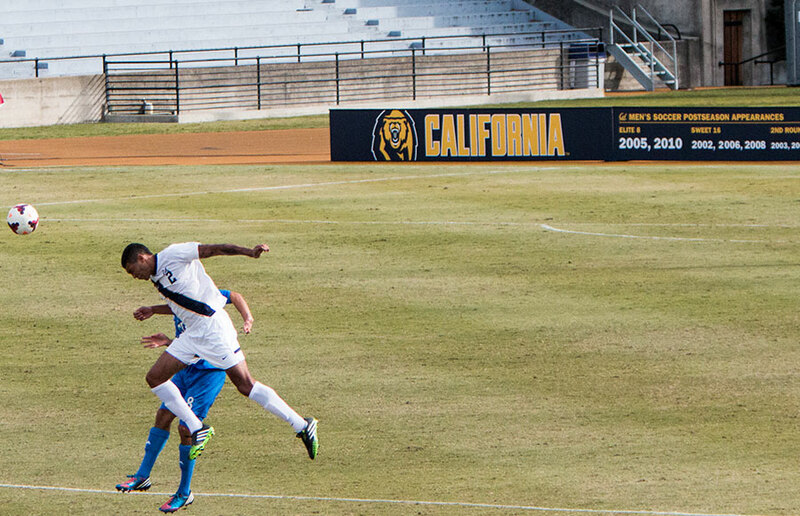 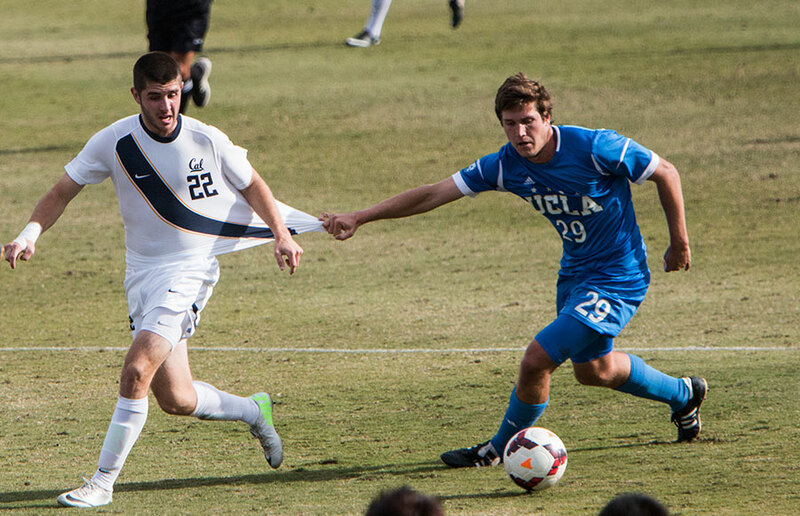 Cal Men’s Soccer vs UCLA on Sunday November 3, 2013. 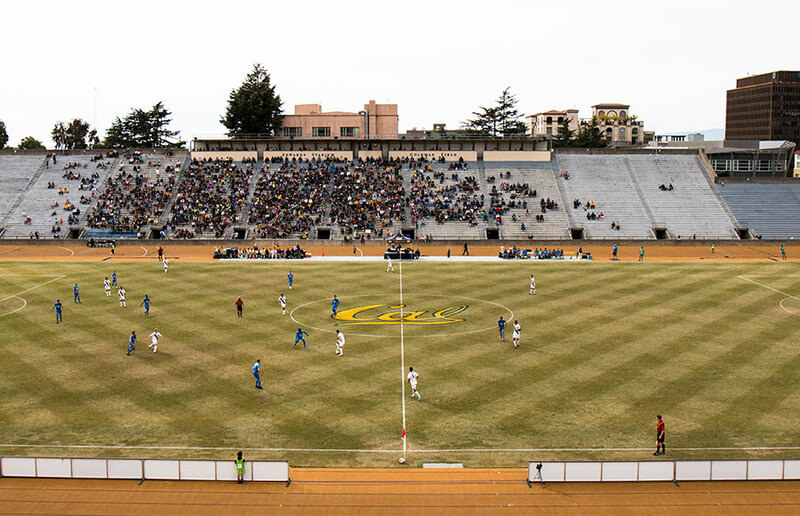 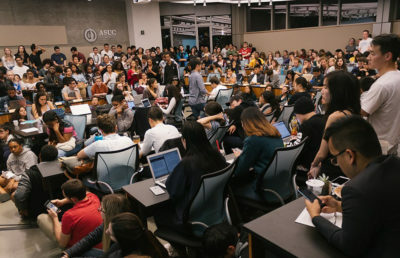 Although it was our first conference lost of the season, the Bears fought valiently until the last minute with a giant crowd cheering them on. 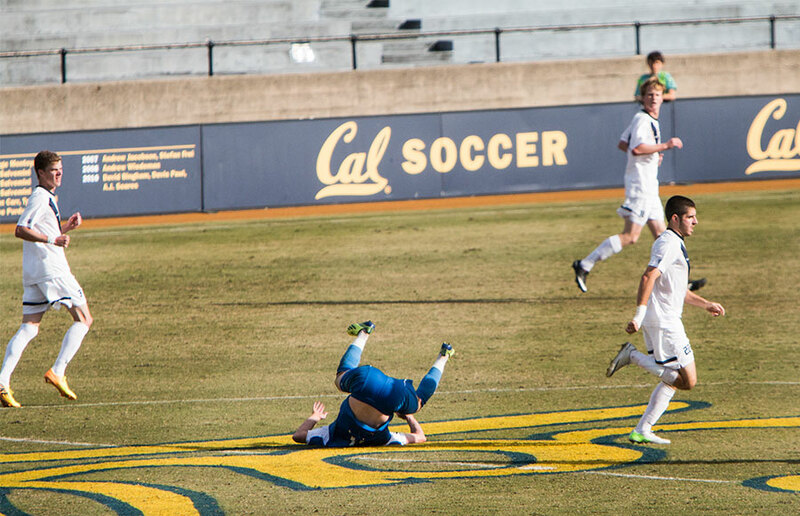 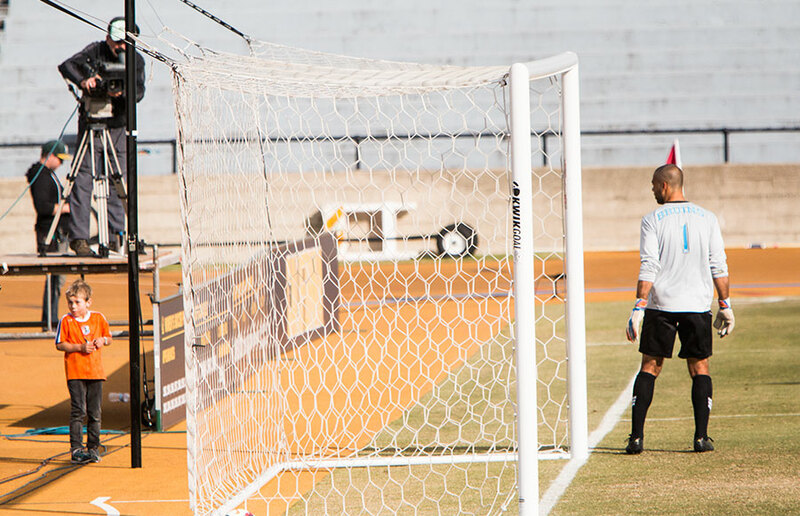 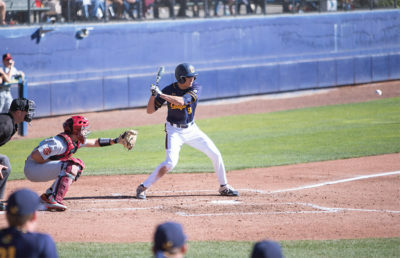 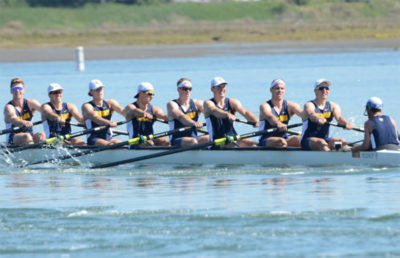 Here are some photo highlights from Cal’s last home game of the season.